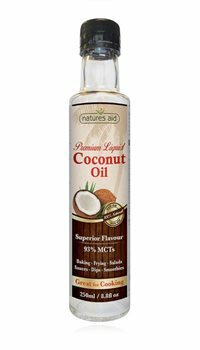 Liquid Coconut Premium Oil - Great for cooking, superior flavour! From premium, Non GM coconuts. Taste & flavour of fresh coconuts. Adds extra flavour to your favourite dishes. Healthier alternative to traditional cooking oils. Use as an alternative to butter, margarine or vegetable oil, in all types of cooking including baking and frying. Great for salad dressings, sauces, dips, smoothies and much more.